What does 'Buy One, Give One' mean? For every Reel Gardening product sold, we donate seed tape to a person in need. That means that for every purchase you make, you are helping someone start their own vegetable garden. 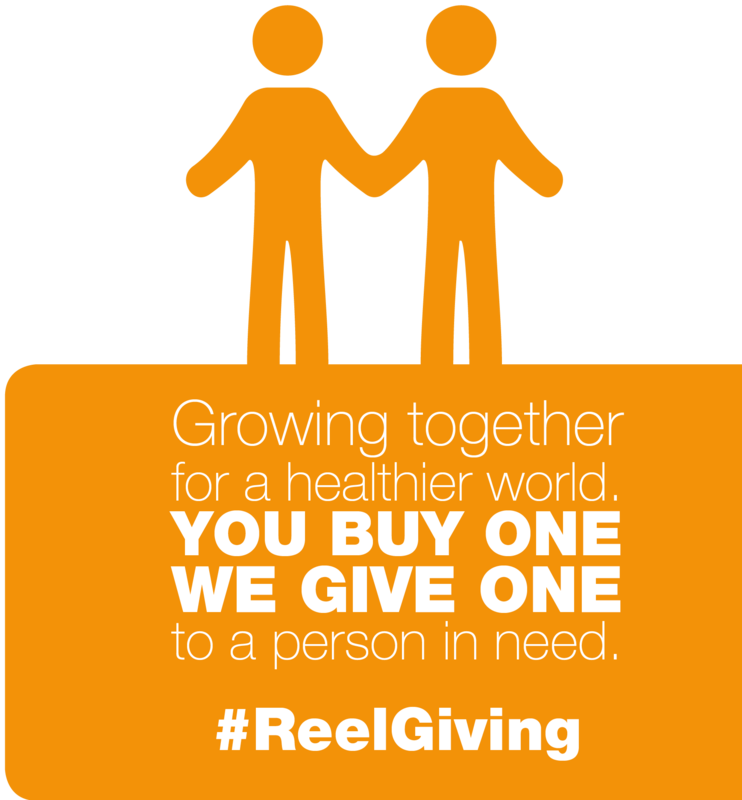 Reel Gardening works with carefully selected beneficiary partners to ensure that all donations have the maximum social impact. 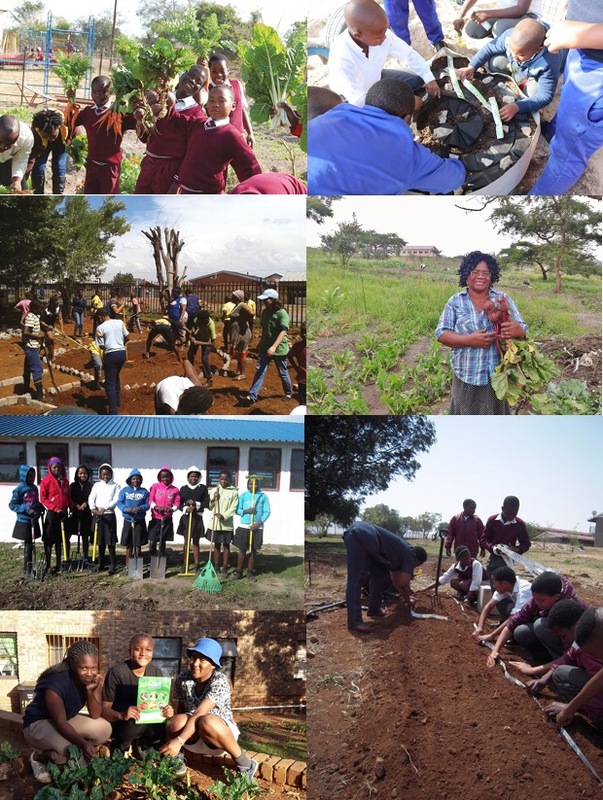 Reel Gardening’s beneficiary partners are guaranteed to use your donation to positively impact their communities. These partners have a proven track record and will ensure that all donations are put to good use. They will also be required to report back on the utilization of the garden regularly. We will share these stories and images on our social media pages so that you can see the impact you have helped create.